Prices range from € 20,00 to € 26,00. Prices may vary per size. 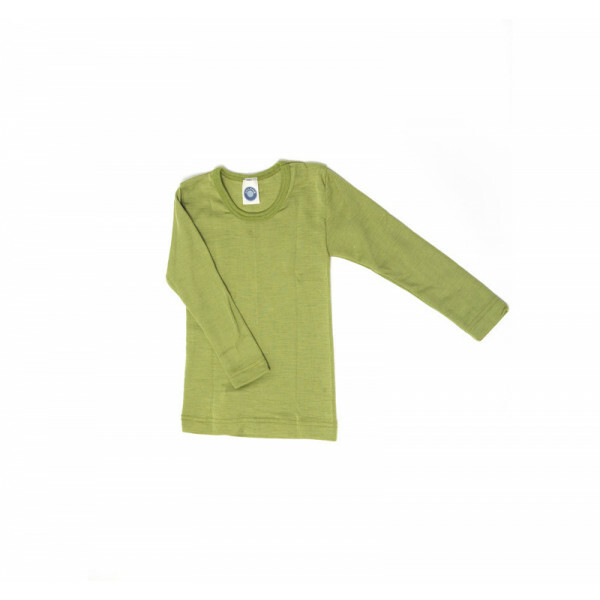 A Cosilana longsleeve made of 70% wool and 30% silk.